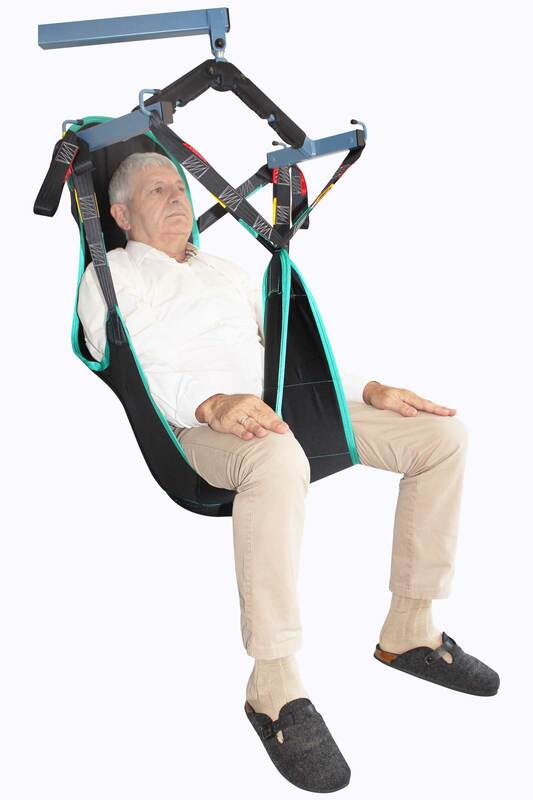 CE certified and manufactured in France, the Backrest Sling is recommended for bed to chair to bed transfers and for “lifting from the floor“ transfers in a lying position for specific pathologies. 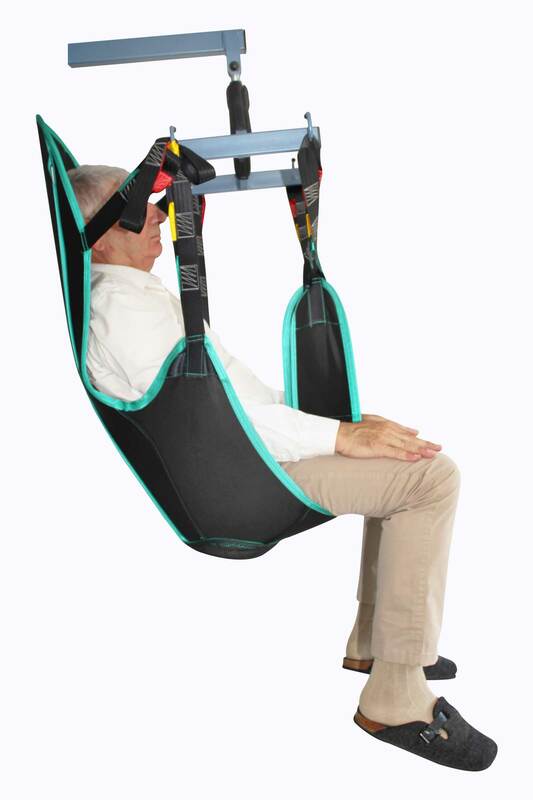 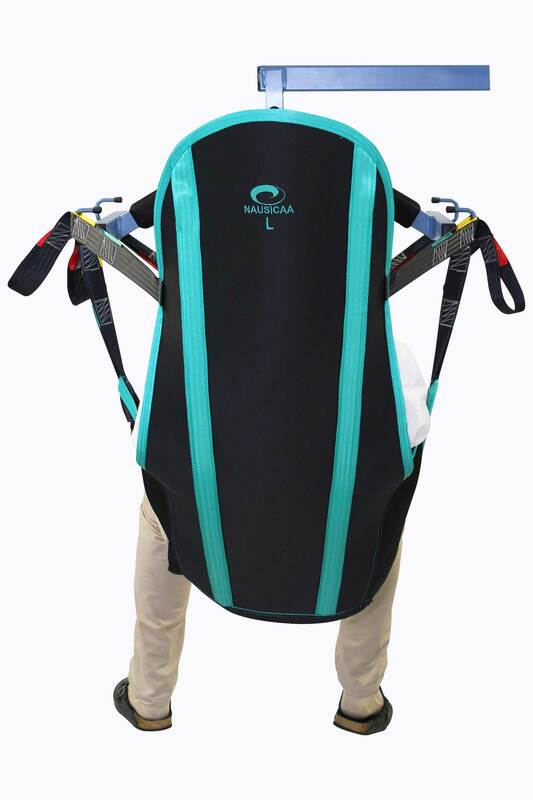 Its U-shape associated with the net portion beneath the buttocks make the installation and removal comfortable for the patient and accommodating for the caregiver. 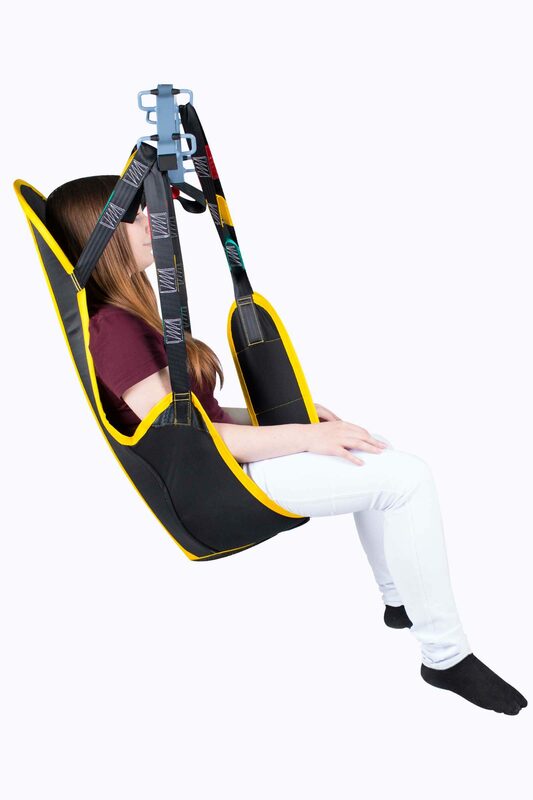 Its back part associated with the headrest in rigid foam and the full stiffener allow to protect the spine during transfers.